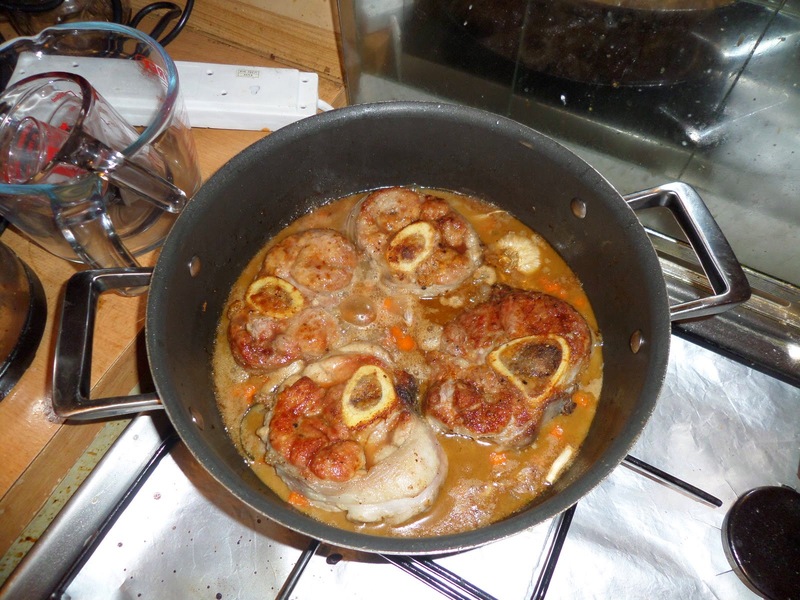 We’re following The Granuad’s ‘Cook the Perfect’ recipe for Osso Buco, using British rose veal shin, and served with gremolata and risotto alla milanese. Before adding to a stock and cooking for a couple of hours. 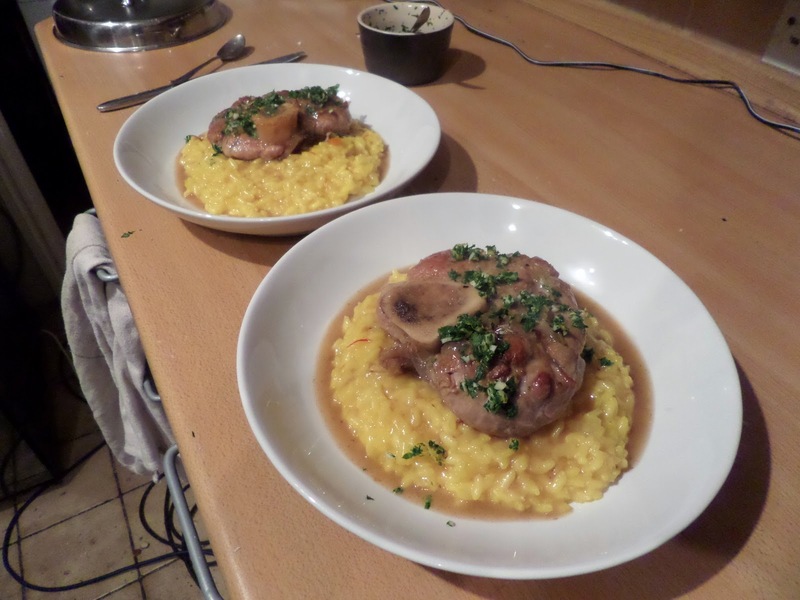 And… it’s basically the best meal we’ve ever had! 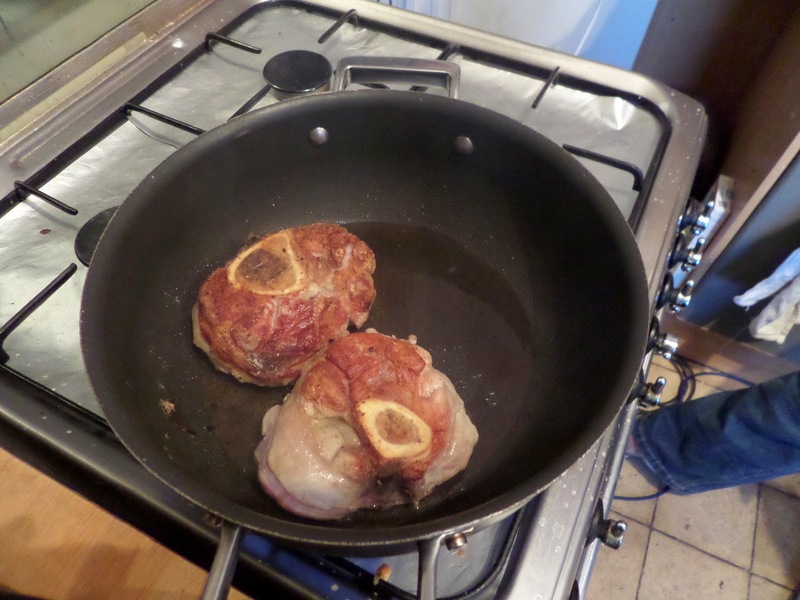 Amazingly soft veal with huge flavour from the bone, which goes perfectly with the risotto.